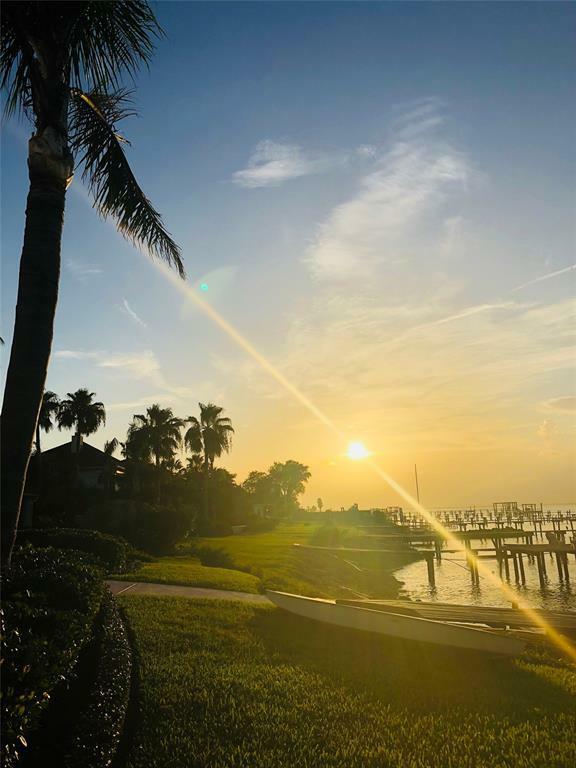 A Mediterranean Inspired Waterfront Home located in the Gated Community 2300 Bayshore Estates in San Leon, a Vivacious Views from all Living Areas & Bedrooms, accompanied with an assortment of Amenities scattered amongst Lush landscaping~ this Estate is truly a Unique Tropical Retreat! Upon arriving one is embraced with Terracotta clay roof tiles, Towering Columns, and a Stuccoed exterior embellished with chunky corbels and castle like curves. The Interior is outfitted with Oversized Crown Molding in every room, Custom Cabinetry amongst curved walls, and a Grand Foyer with a Sicilian Powder Room. Winding pathways shaded w/ Palm Tree Branches and Colorful Hibiscus connect the Amenities of the Estate. 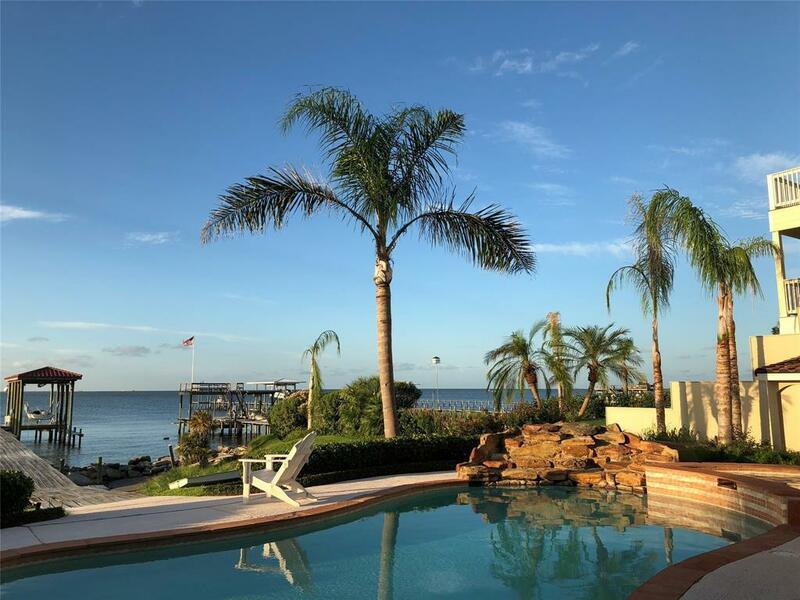 Purchase of the Home includes the Pool with Cabaa, Private Beach, Boat House & Fishing Pier, FREE STANDING Guest Home w/ Gazebo and Large Custom Playground, and an additional 86'x100' Lot! Listing courtesy of Griffin Realty & Associates.